The Fiestas de Primavera take place in Murcia this year between 21st and 28th April, celebrating the arrival of spring and the end of the penitence of Semana Santa as the city celebrates its role as the vegetable garden (or “huerta”) of Spain, a mantle it has worn since the Moors began to harvest water from the River Segura using irrigation channels, watermills, underground storage systems and wells a thousand years ago. Along with the fruit and vegetable crops, over the centuries numerous traditions of the Huerta have been passed down through the generations, and this festival celebrates the best of them, centering on food, flowers, costumes and colour in the streets of the city. 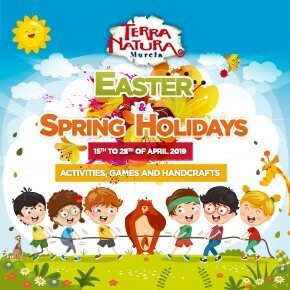 Tuesday 23rd April: the Bando de la Huerta, when the entire city and tens of thousands of visitors dress up in traditional costume and eat in the parks and gardens of Murcia before a grand parade in the evening. Wednesday 24th April: the day of homage to the Murcia pastel de carne (meat pie). Thursday 25th April: The Batalla de las Flores. Saturday 27th April: The Entierro de la Sardina, the burial (or burning, in fact) of the sardine, which ends the fiestas on the Saturday night and the early hours of Sunday morning. 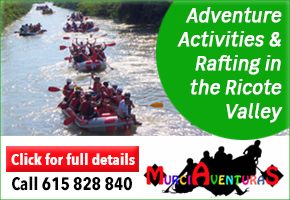 The main event is a spectacular Carnival-style parade in which 2 million toys and countless sweets are flung out into the crowd on what is truly a mad night in Murcia, as the city’s population swells from around 400,000 to well over a million for the evening. 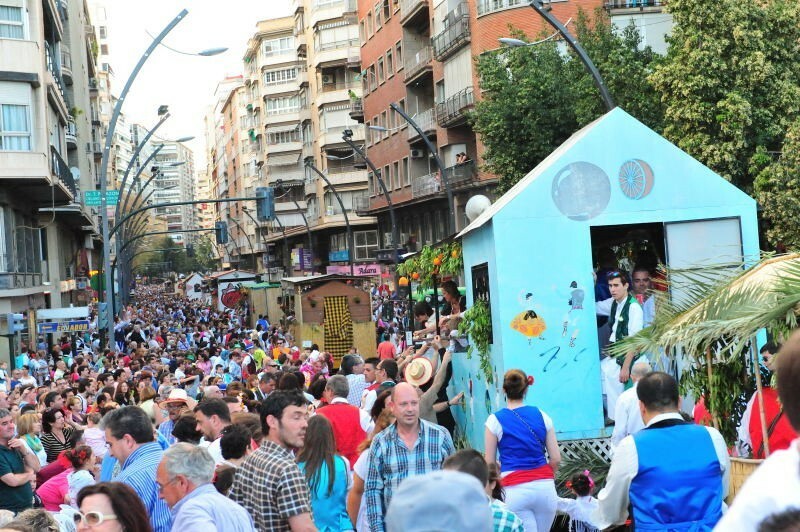 But for many Murcianos the central feature of the Fiestas de Primavera is the opening for a week of 43 “barracas”. 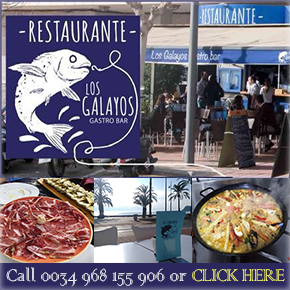 These are the open-air restaurants which are set up every year by the various folk dancing peñas, serving up the best of simple traditional Murcian cuisine in tasty portions which can be enjoyed as tapas or combined to make for a hearty meal. The food is very well priced, with the same prices set for all of the barracas, and all funds raised are used to fund folk activities and next year’s fiestas! The barracas are all over the city in the gardens and public parks, and you'll come across them wherever there's a spot of green on the map, but the best known and largest are those in the Jardines del Malecón and by the Plaza Cruz Roja, both of which run along the banks of the river Segura in the centre of Murcia. 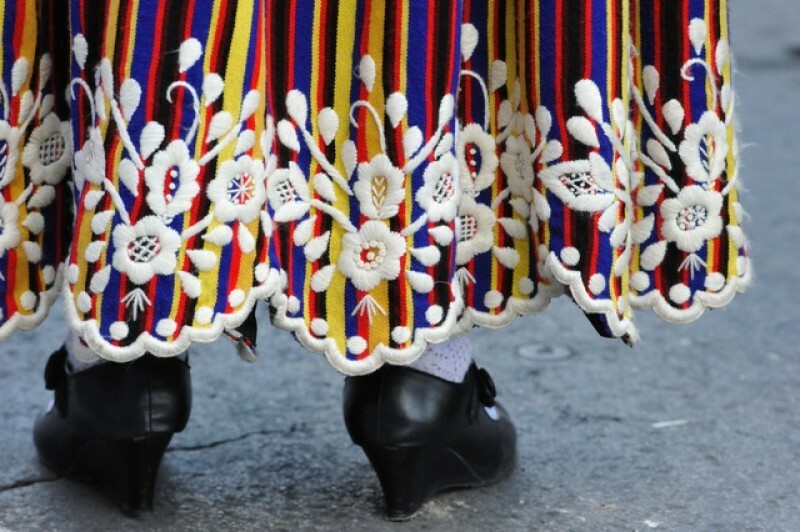 11.00: Display of traditional folk music and dancing in the Jardín de la Seda (free of charge). 14.00: The barracas open for a week of outdoor eating in the city of Murcia. 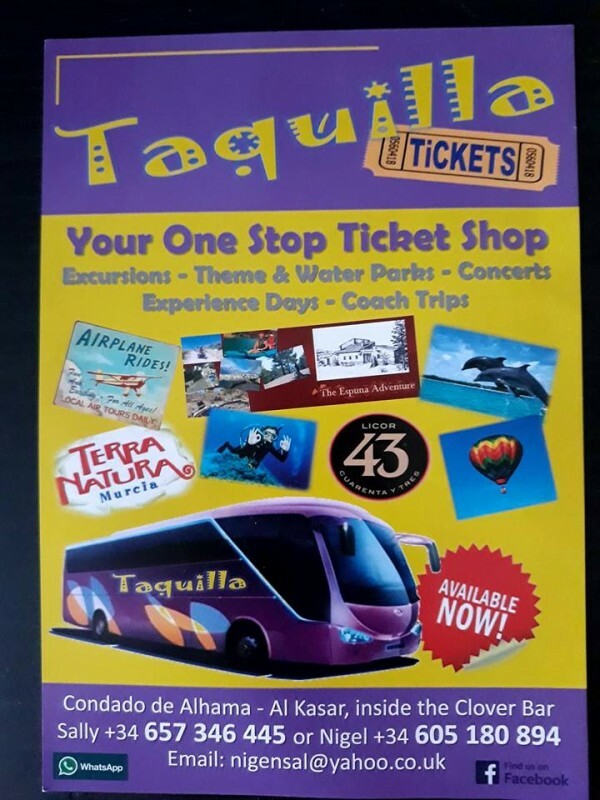 Click for further details of these informal restaurants, offering traditional fare at very affordable prices. 19.00: The Sardine arrives in Archena to be welcomed by groups of “sardineros”, who accompany it with music and dancing. 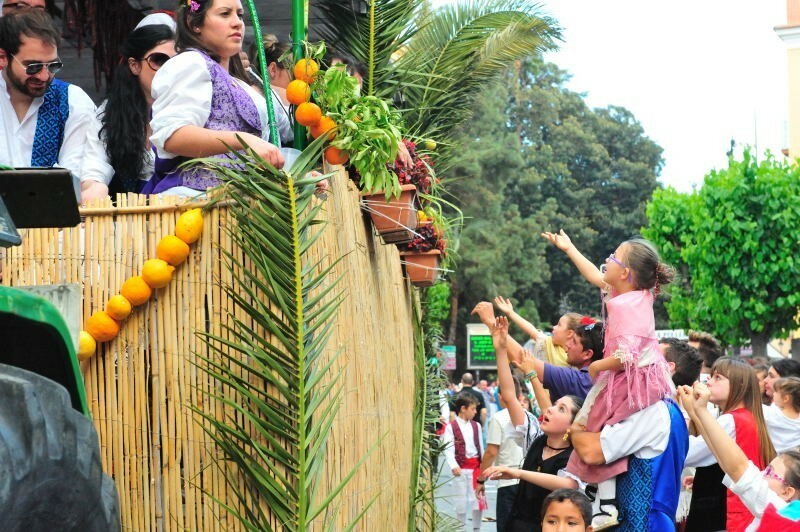 17.30: The children’s Bando de la Huerta parade is held in the city centre. Route: Avenida General Gutiérrez Mellado, Avenida Alfonso X el Sabio, Plaza Santo Domingo, Calle Alejandro Séiquer, Plaza Cetina, Calle Isidoro de la Cierva, Apóstoles, Plaza Belluga. 11.30: Story-telling in English for 3- to 8-year-olds in Avenida Alfonso X. 13.00: Free concert by Farffet in Plaza de Santo Domingo. 18.00: Floral offering in the Plaza Belluga to the Virgen de la Fuensanta, the patron of the city of Murcia. 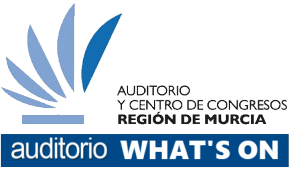 21.00: The La Cansera music festival in the Auditorio Murcia Parque, between the Malecón gardens and the River Segura. 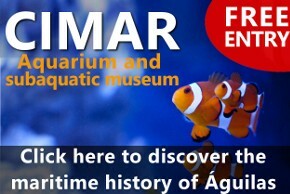 Admission free of charge. 21.30: Free concert in Plaza de la Cruz ROja featuring OBK, Modestia Aparte and Amistades Peligrosas. 22.00: Concert in the Auditorio in the Parque de Fofó, featuring O´Funkillo, Antílopez, La Jungla Band, Los Maleantes, Bosco and El Vega Life. 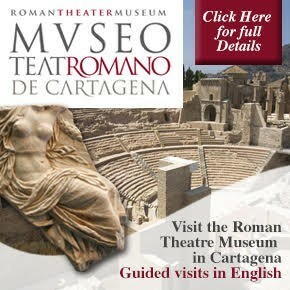 22.00: The opening gala of the 32nd annual “tuna” (guitar and male choral group) festival in the Teatro Romea. 10.00: “Huertana” Mass featuring the figure of the Virgen de la Fuensanta (the patron of Murcia) in the Plaza Belluga, outside the Cathedral. This is followed by a procession with the Virgen de la Fuensanta on the following route: Plaza Belluga, Apóstoles, Isidoro de la Cierva, Alejandro Seiquer, Plaza Santo Domingo, Trapería, Hernández Amores, Gran Vía Escultor Salzillo, Plaza Belluga. 11.00 to 22.00: Live music and DJs at the La Fica fairground next to the River Segura, behind the Auditorio Víctor Villegas. 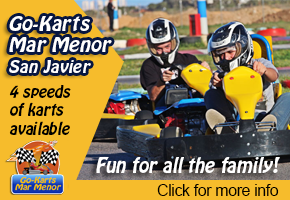 11.00 to 18.00: Free children’s fair at the Jardín del Salitre, with a miniature train, bouncy castles and other fairground attractions in the park. 17.00: The Bando de la Huerta parade sets out on its processional route: Plaza González Conde, Calle Sacerdotes Hnos. Cerón, Calle Princesa, Puente Nuevo, Plaza Cruz Roja, Avenida Teniente Flomesta, Gran Vía Salzillo, Plaza Fuensanta, Avenida de la Constitución, Plaza Circular, Ronda de Levante, Plaza Juan XXIII. 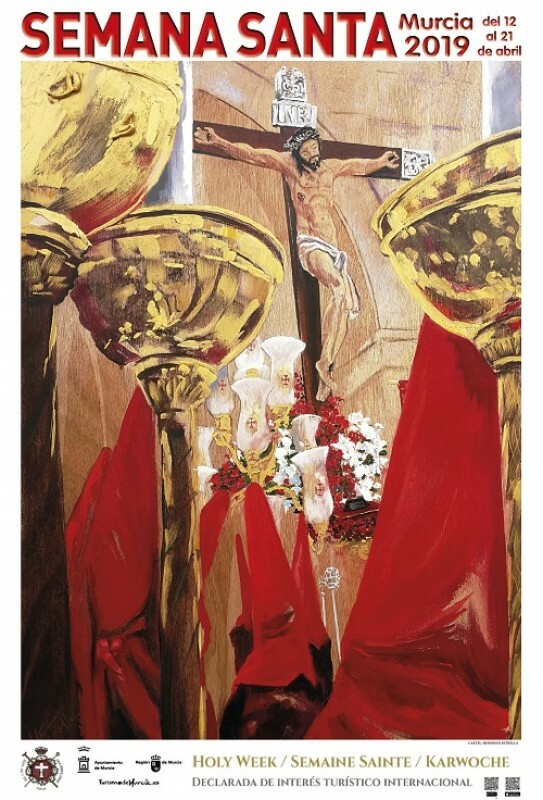 11.00: A “Sardinera Mass” and floral offering in the cathedral of Murcia. 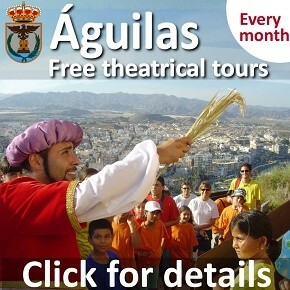 13.00: Free concert by David Andreu in the Plaza de Cristo Resucitado. 18.00: Concert by the German group Blech xpress-polka in the Cuartel de Artillería. 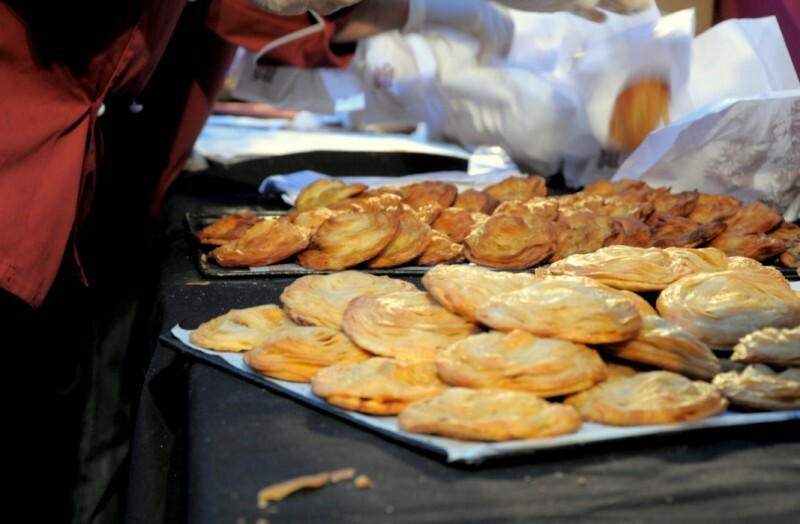 19.00: The annual homage to the traditional Murciano “pastel de carne” or meat pie, with free pies being given out and the largest pastel de carne in the world! 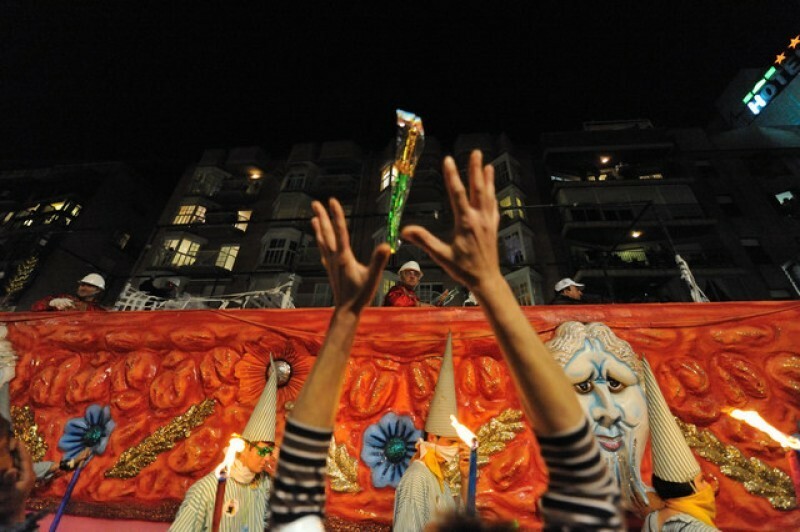 20.00: The first children’s Entierro de la Sardina, featuring 16 floats on which all of the groups are children, starting on Avenida Gutiérrez Mellado. 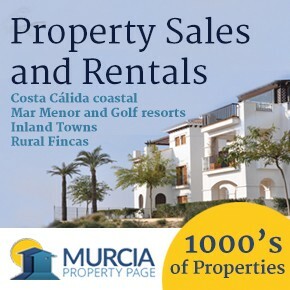 At the end of the parade the children’s Last Will and Testament will be read from the Town Hall balcony, a catafalque will be burnt in Avenida Teniente Flomesta and there is a firework display outside the Town Hall. 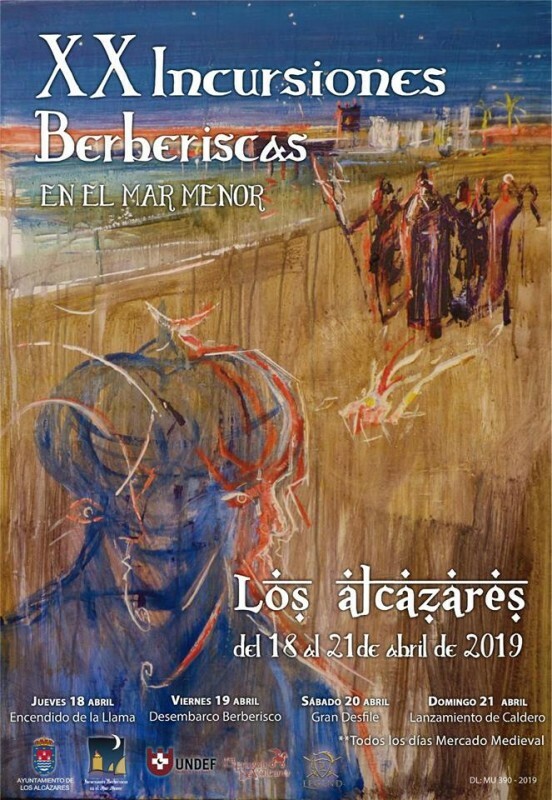 21.30: The Festival de Tunas at the Pérgola de San Basilio in the north of the city. 18.00: The "Batalla de las Flores", the main floral parade of the Fiestas de la Primavera, begins near the Plaza Circular and concludes on the south bank of the River Segura this year in the Alameda de Colón, alongside the Jardín de Floridablanca. At the end of the parade the flowers are handed out to spectators, and there is a firework display. 19.00: The arrival of the Sardine which will take centre stage on Saturday evening, coming from Archena via the Estrella de Levante factory in Espinardo. From there it’s a short journey to the Plaza de Santa Isabel in the city, and the Sardine is then carried to the Town Hall of Murcia where it is kept overnight. 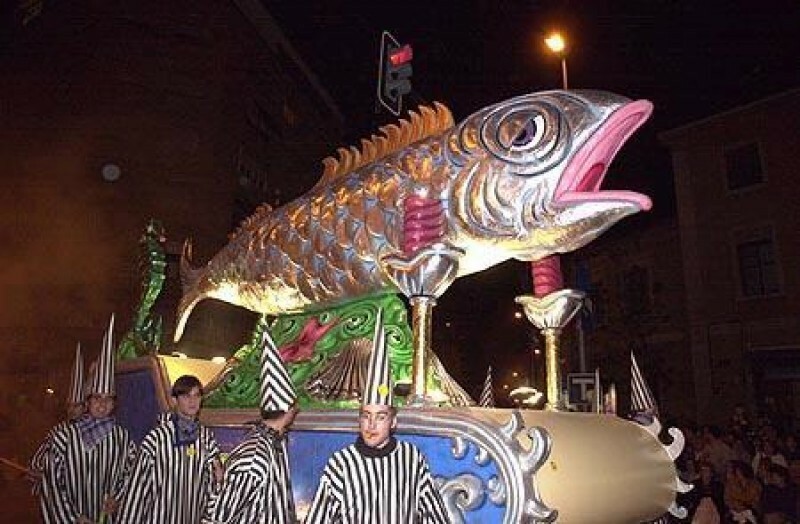 20.00: The arrival of the Sardine is celebrated with a parade in the Plaza Belluga, outside Murcia cathedral. 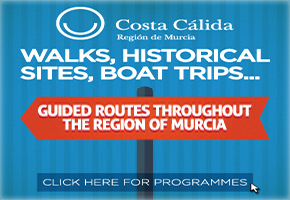 This is followed at 22.30 by the official delivery ceremony featuring the Mayoress of Archena and the Mayor of Murcia on the balcony of the Town Hall, and a firework display. 12.00: Children’s musical entertainment in Avenida Libertad. 19.30: Groups of “sardineros” in a musical parade in the streets of Murcia. 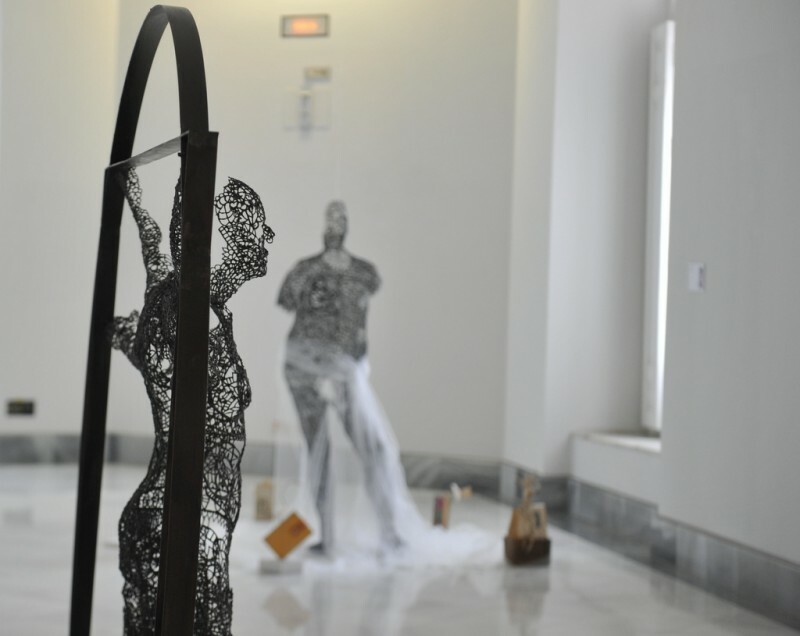 20.00: The parade of the Last Will and Testament of the Sardine (“El Testamento de la Sardina”). Route: Plaza Belluga, Calle Apóstoles, Isidoro de la Cierva, Plaza Cetina, Alejandro Seiquer, Plaza Santo Domingo, Santa Clara, Maestro Alonso, Gran Vía, Plaza Martínez Tornel, Glorieta de España. The parade ends at 22.30 with the reading of the will of the Sardine on the balcony of the Town Hall. 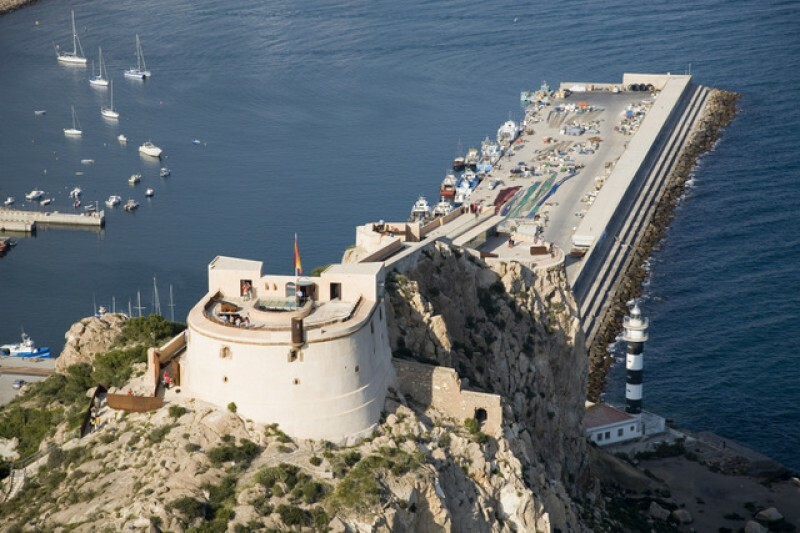 21.30: The Tunas return to the Pérgola de San Basilio for the closing gala of the 31st Costa Cálida International Tuna Festival (admission free). 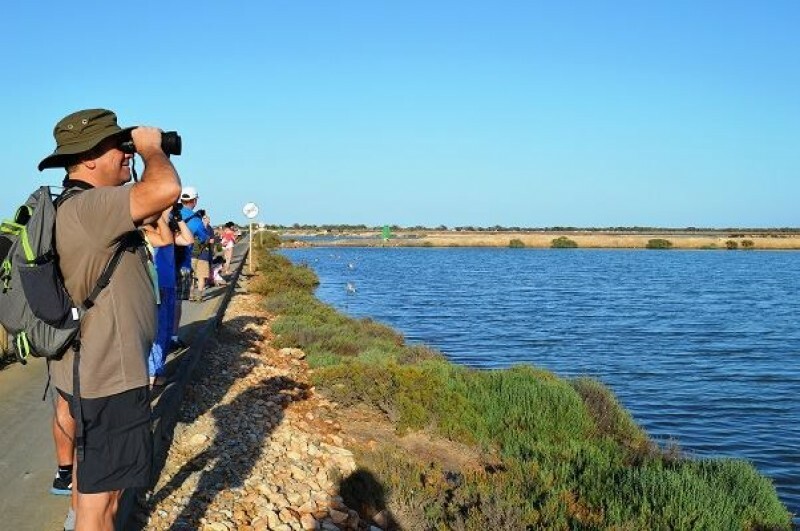 9.00 to 13.30: In the park area alongside Calle Pintor Almela Costa the annual gathering of radio control naval modelling enthusiasts takes place, with various classes of remote control vessels sailing on the pond. 12.00: Street magic festival in Plaza Santo Domingo. 14.00: The official closing ceremony of the "Barracas” in the Jardín de la Seda, although the majority remain open for a last long lunch before they are dismantle for another year.